CLOSEOUTS. 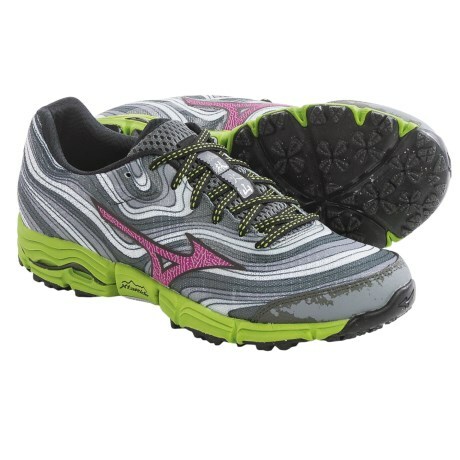 The versatile, well cushioned design of Mizuno Wave Kazan trail running shoes delivers a lively ride on all types of terrain. 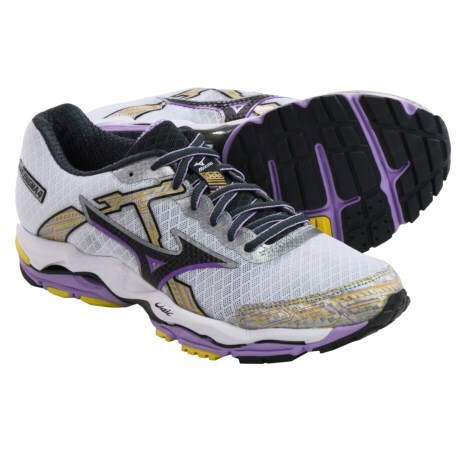 It features Concave Wave technology that cradles the heel and an aggressive, X studded outsole pattern. Available Colors: ALLOYWILD ASTER, TURBULENCEORANGE POPSICLE. Sizes: 6, 6.5, 7, 7.5, 8, 8.5, 9, 9.5, 10, 10.5, 11. Your browser isn't supported for displaying eBay items. 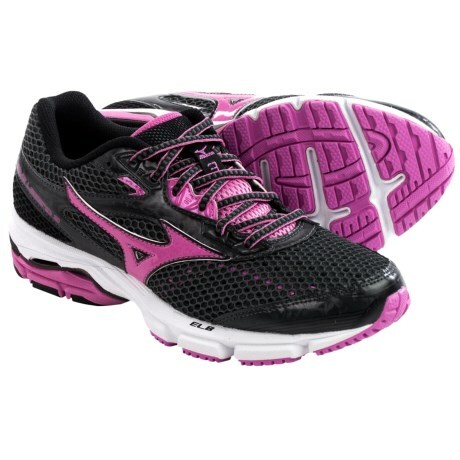 Go to eBay to search for Mizuno Wave Kazan Trail Running Shoes For Women.